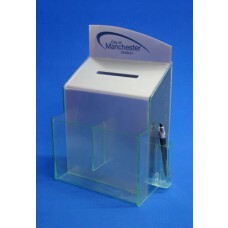 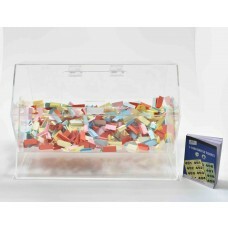 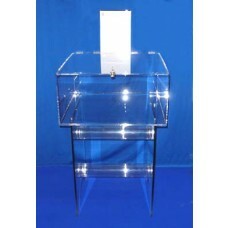 Bespoke units made to requirements, floor and counter collection boxes in clear or coloured acrylic from Perspex. 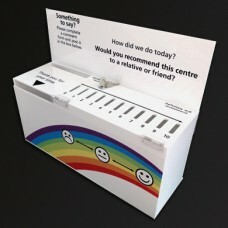 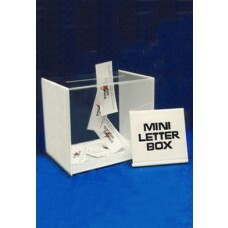 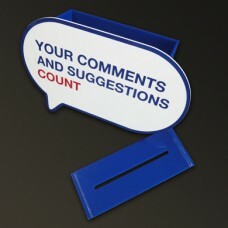 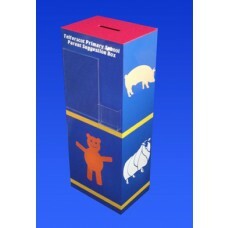 In the last 25 years we have made a standard range collection boxes for money, tokens, suggestions, ballots and much more. 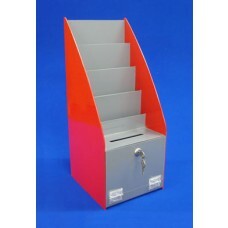 We also offer this bespoke service making units to suit your requirements. 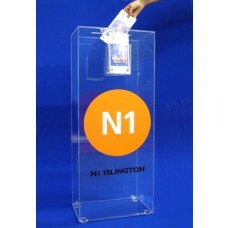 Making voting ballot boxes, suggestion comment boxes and competition boxes that can be wall mounted free counter top standing or floor standing. 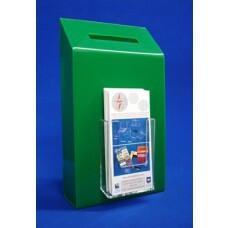 Collection boxes can also have card holders, leaflet dispensers and print can be added to the unit if required and designed to suit you. 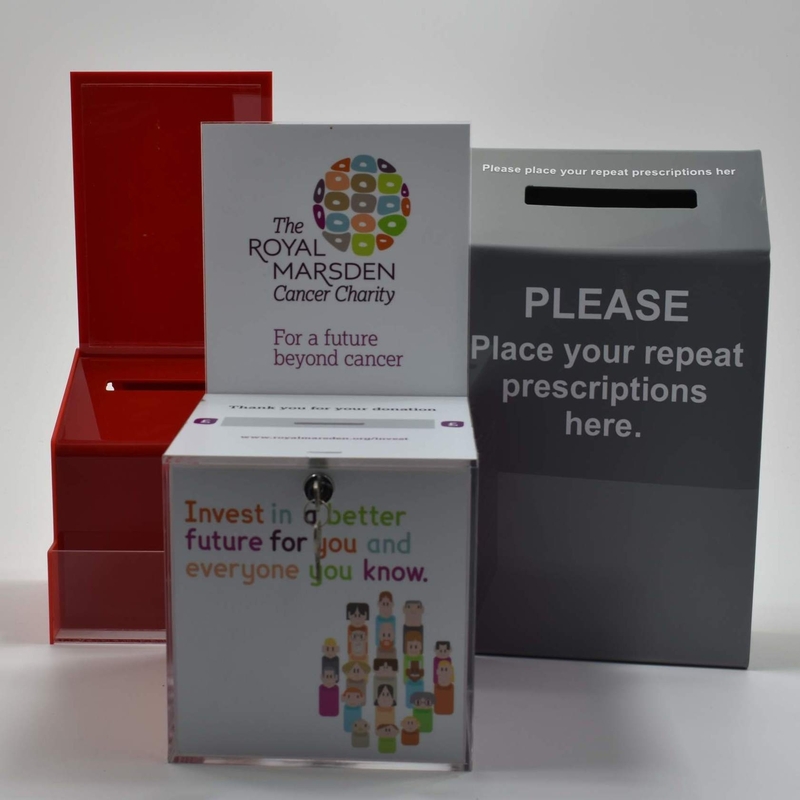 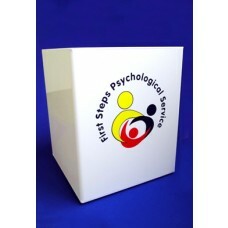 Click on the Bespoke, made to measure collection boxes below for more information. 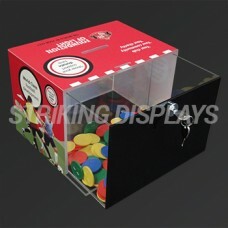 Striking Displays have manufacture a massive range of bespoke, made to order clear and coloured acrylic collection boxes. 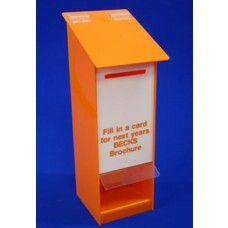 These made to suit collectors can be shaped, lockable have tiered leaflet dispensers attached to it and also have print applied if required. 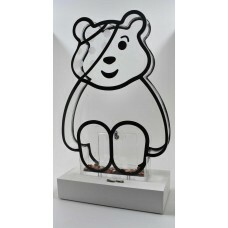 Click on the bespoke acrylic collectors below for more information.